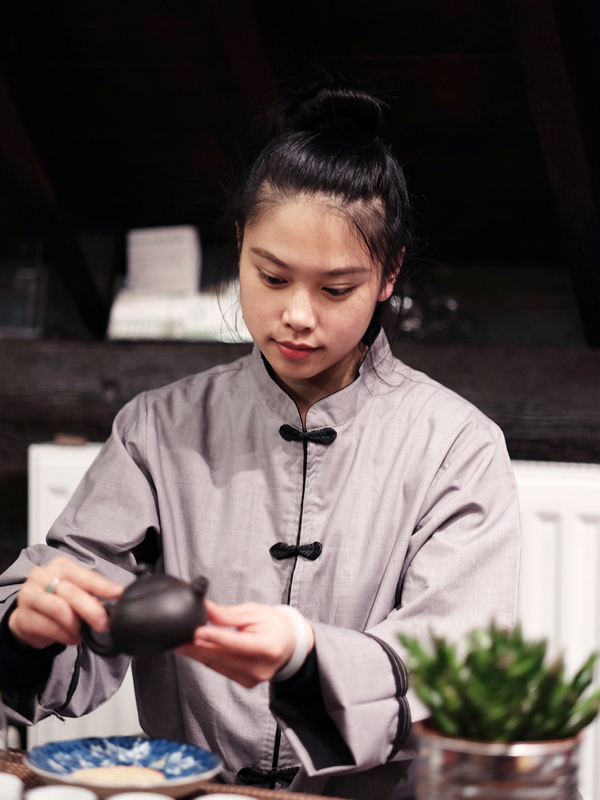 August Moon Tea provides you with the opportunity to experience an ancient ritual practice, traditional Chinese tea ceremony. It creates a unique moment where you put your entire attention on the cup of tea you are holding; observing life, time and impermanence all in the same, peaceful moment. This ancient Chinese practice helps you to connect with your inner self, as well as the people around you. When you take a sip of the tea, the beautiful aroma washes over your body and soul. The whole world calms down, and so do you. Trade from the East to the West has a long history. In ancient times, the Silk Road connected the East Asia with the Mediterranean, enabling people to buy and sell products from distant places. Tea makes the journey continue in its own natural and humble fashion. 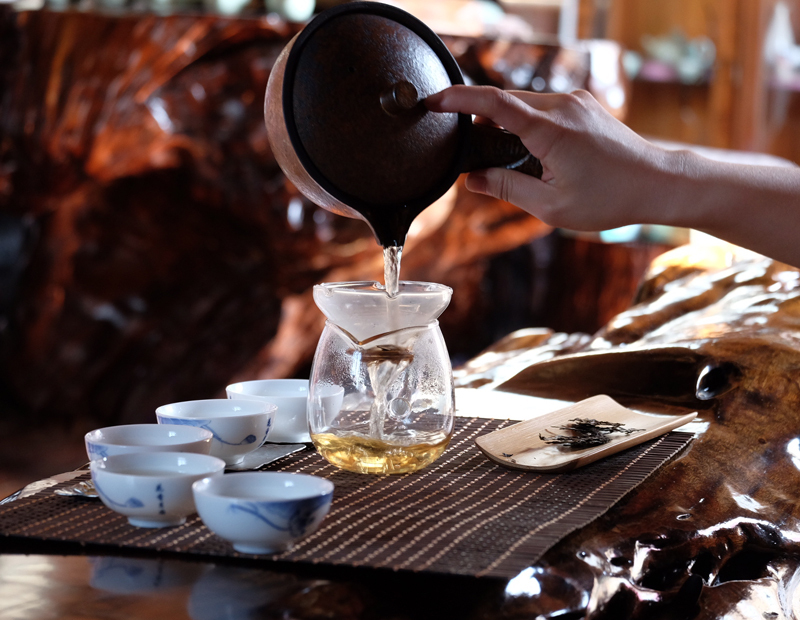 We love travelling to different regions in China to source our tea. 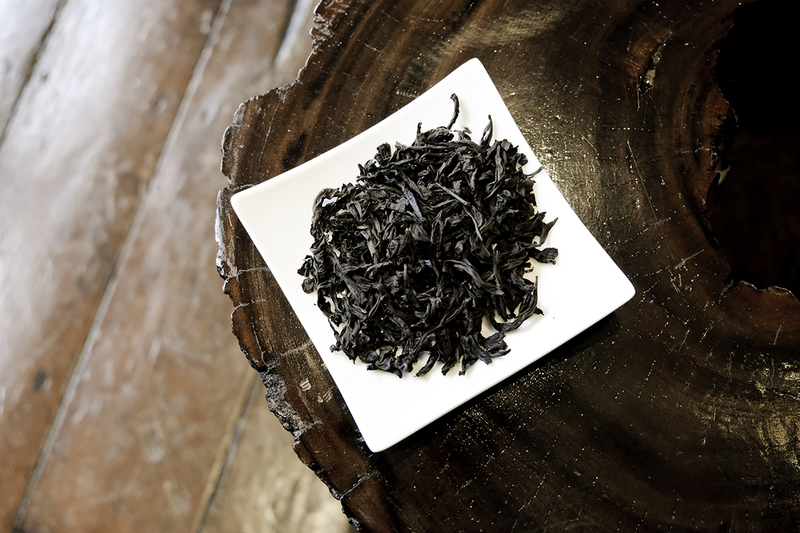 Our tea ranges from red tea, white tea, and black tea to a small quantity of green tea. Excellence and quality come first for us which is why we need to see the tea fields and talk to tea farmers in person. 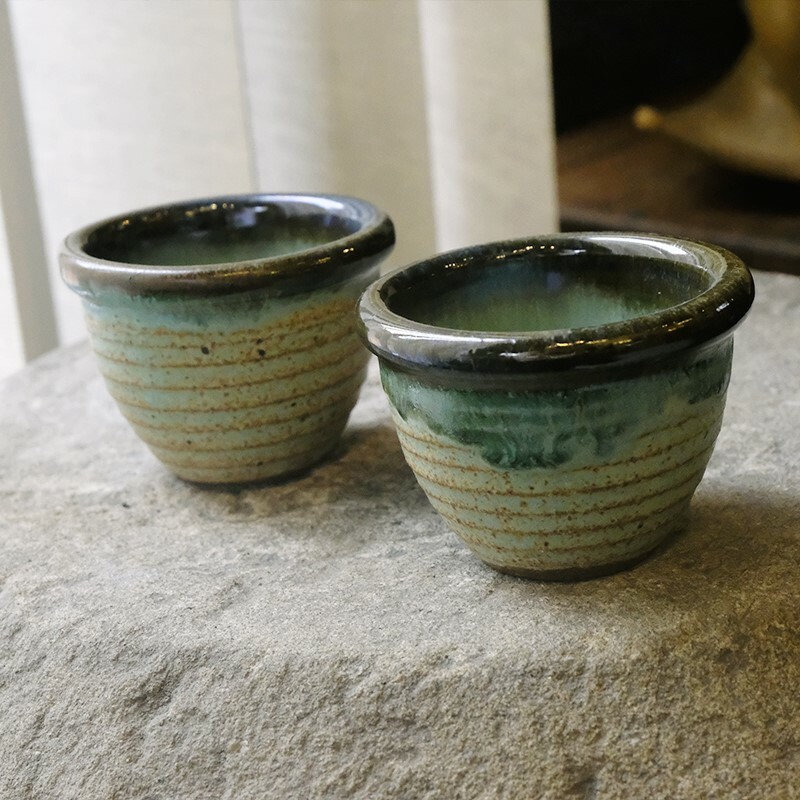 Our excellent personal connections to suppliers in China enable us to share a range of exclusive, handmade or hand-painted tea wares with you. 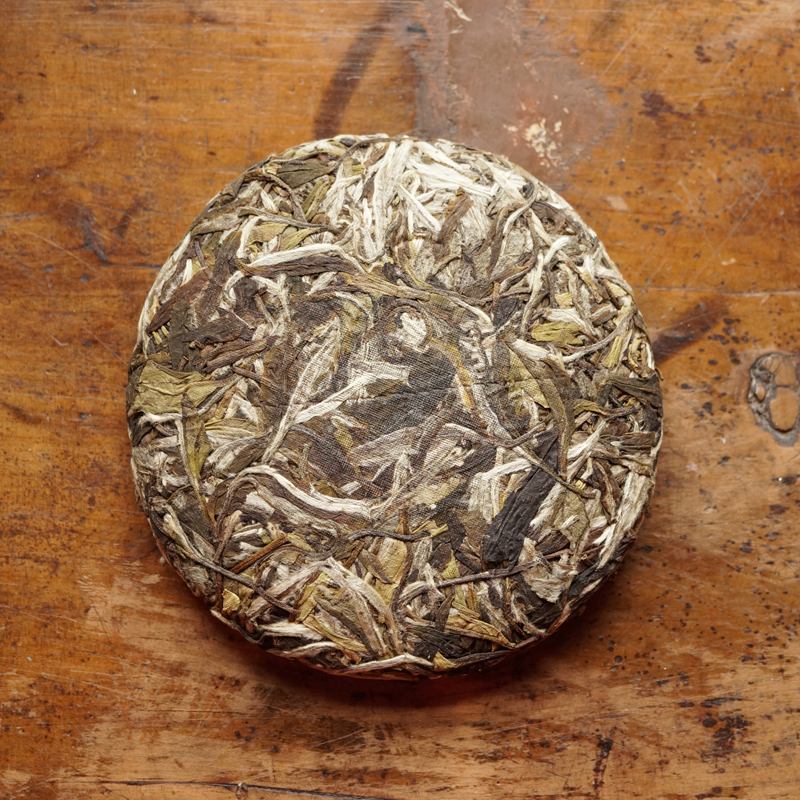 We wish to provide you with the best quality products to meet the high expectations of a true tea lover. 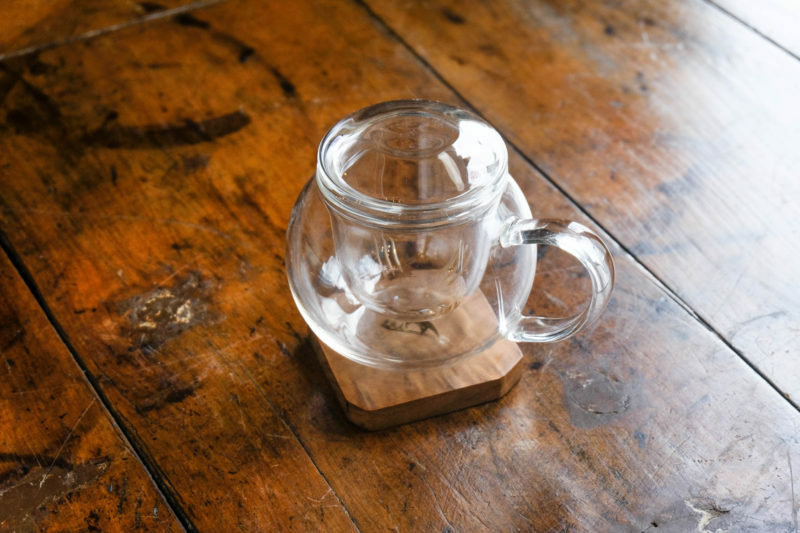 Whether you prefer bamboo, clay, china or even glass, we hope our teaware range will leave you in want of nothing. If tea is not exactly your cuppa, look no further. We also import a range of other products from China that will make a wonderful gift for a loved one. First and foremost, we take pride in our range of jewellery that includes necklaces, rings and bracelets made of crystal, jadeite jade and silver among other materials.